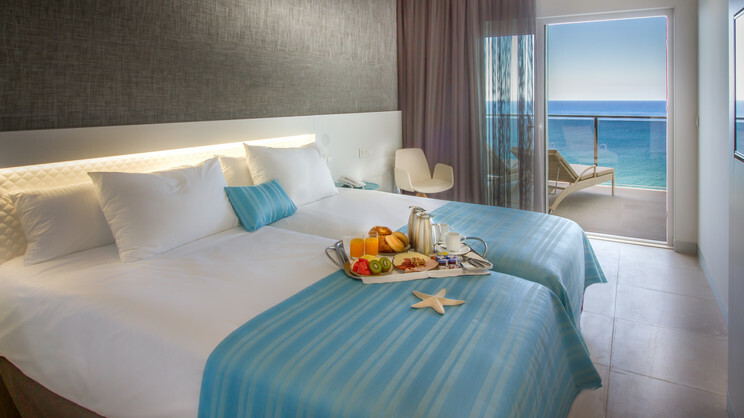 The magnificent Suitopia Sol Y Mar Suites Hotel welcomes you to share magical family moments during a sun-kissed Spanish holiday in the Costa Blanca resort of Calpe. An ideal choice for fun or relaxation, this modern retreat features swimming pools, slides and a splash pad to keep the little ones happy, and a spa and fitness centre for adults. 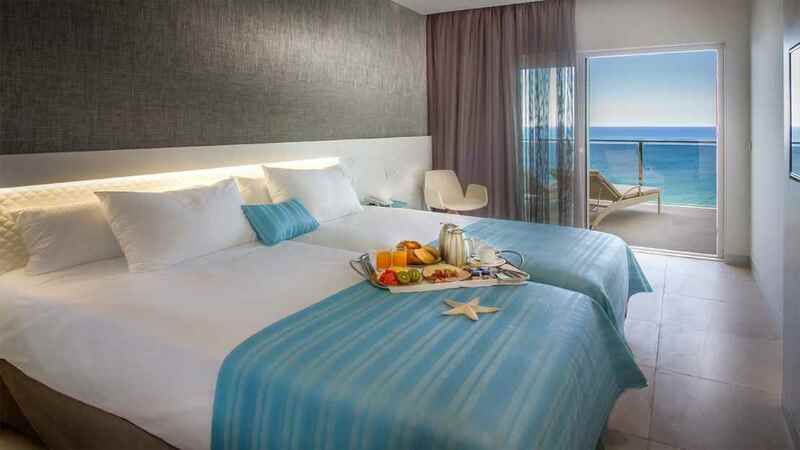 The stylish rooms provide guests with the perfect space to rest their heads, while the choice of dining options means everyone’s catered for during a splendid holiday at the Suitopia Sol Y Mare Suites Hotel. 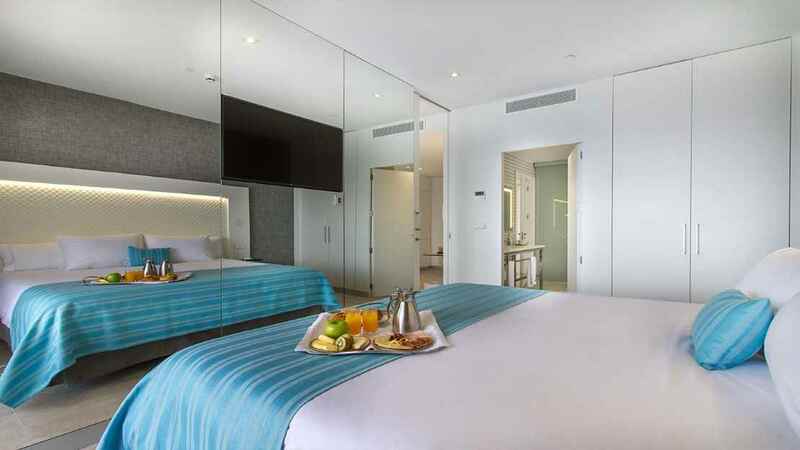 Suitopia Sol Y Mar Suites Hotel is located just a short stroll away from the beach. 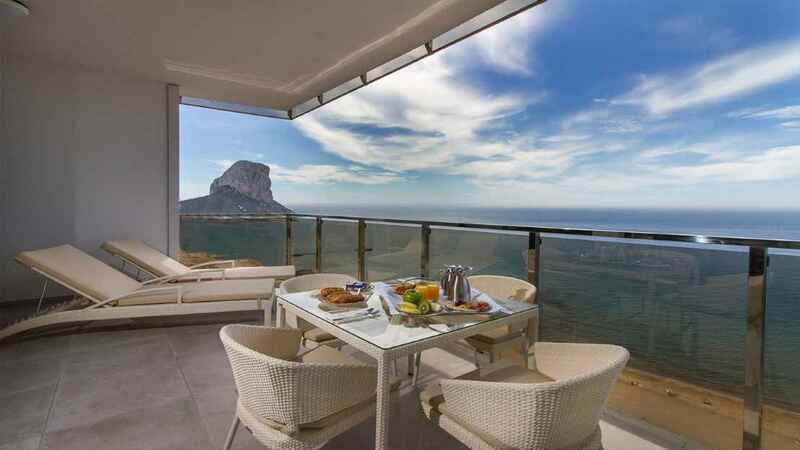 A host of shops, bars, cafes and restaurants can be found close to the Suitopia Sol Y Mar Suites Hotel in the centre of Calpe. 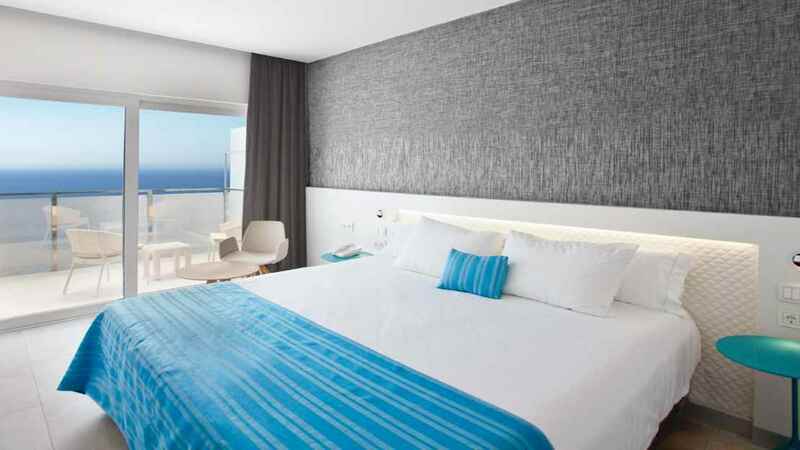 Alicante Airport is approximately 78km away from the Suitopia Sol Y Mar Suites.